Lily toxicity is a problem generally associated with cats. This is because the majority of lily species are severely toxic to cats, but there are some species that are toxic to both cats and dogs. Members of the Lilium and Hermerocallis genera are toxic to cats (but not toxic to dogs). 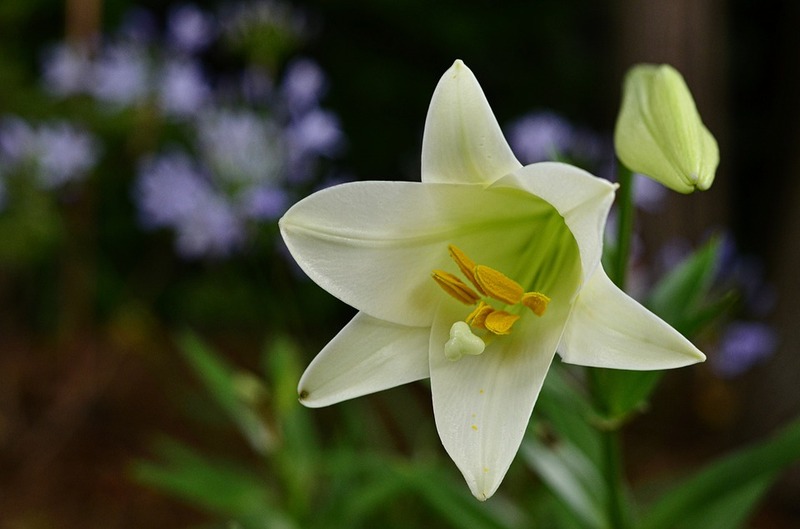 There are many different species of plants called “lily”: Easter lily, Stargazer lily, Day lily, Asiatic lily and Tiger lily, to name a few. These plants are very toxic to cats and they can die of kidney failure if they should eat any part of the plant. All parts of the lily, including the stem, leaves, petals, stamens and pollen are toxic to cats. It only takes a small ingestion to make your cat sick, and if left untreated it can become fatal in as little as three days. Witnessing your cat chewing on a lily plant, finding a chewed on lily plant or pieces of plant in vomit allows for a definitive diagnosis and your cat should be taken to see a veterinarian right away. If you suspect your pet may have eaten some lily plant and is showing symptoms of drooling, vomiting, loss of appetite, increased urination, followed by lack of urination, or dehydration they should also be seen by a veterinarian immediately. If your cat has only recently ingested the plant material and has still not vomited, your veterinarian will try to induce vomiting. Activated charcoal will be given orally to absorb any toxin that might remain in the gut. The treatment needed for survival is high volumes of fluids given intravenously (IV) to try and prevent dehydration and prevent the kidneys from shutting down. The fluids will be given for 1 to 2 days, while monitoring your cat's kidney chemistry as well as urine output. Cats who are treated within 18 hours of exposure to a toxic lily generally recover and do very well post recovery. However, in cases where treatment is delayed, the prognosis is generally poor and these cats do not survive even with aggressive therapy. Unfortunately, there is no home treatment that is successful in saving the lives of cats who are poisoned by lilies. Calla or Arum lilies (Zantedeschia aethiopica) and Peace lilies (Spathiphyllum sp.) contain Insoluble calcium oxalate crystals that are extremely irritating to the mouth and digestive tract. Ingestion of these types of lilies can cause burning and irritation of mouth, tongue and lips, excessive drooling, vomiting, difficulty swallowing in both dogs and cats. 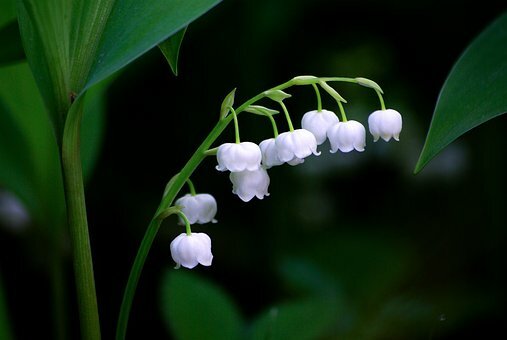 Lily of the Valley (Convalaria majalis) contains cardenolide glycosides. Cardenolides are a plant derived steroid that are considered toxic and heart arresting. 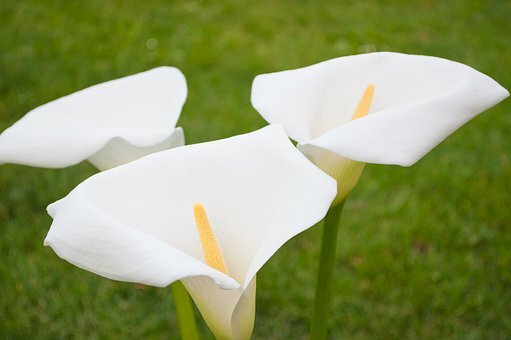 Ingestion of these types of lilies can cause vomiting, irregular heart beat, low blood pressure, disorientation, coma, seizures in both dogs and cats. Poinsettias are mildly toxic to both cats and dogs. Even though the toxicity of this plant tends to be over-rated, you should still not let your pet eat or chew on it. This plant contains an irritant sap. When this sap is exposed to the skin, surface irritation may develop. If the sap is ingested, it can be irritating to the mouth and stomach and can sometimes cause vomiting. The toxic substances found in tulips and other members of the Liliaceae family are called tulipalin A and B. The highest concentration of these substances are found in the bulb portion of the plant. Mild toxicity from chewing the leaves or flowers can result in irritation of the oral cavity and esophagus and may cause vomiting or diarrhea. With large ingestions or bulb ingestion more severe symptoms such as depression, an increase in heart rate, changes in respiration, and difficulty breathing may be seen. This toxicity is more common in dogs who have either dug up a flower garden or have gotten into a bag of bulbs. Cannabis toxicity can affect both cats and dogs. 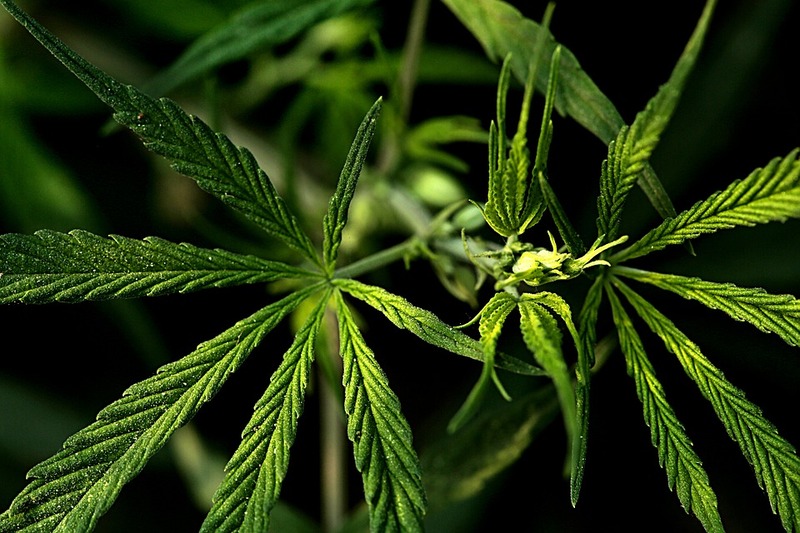 Toxicity can arise from eating marijuana, marijuana edibles, or from second hand smoke. The substance toxic to your pets is the tetrahydrocannabinol (THC) which can cause sedation/lethargy, dilated pupils or glassed over eyes, dazed expression, difficulty walking and vomiting. More serious toxicities can lead to a low or high heart rate, trouble regulating temperature causing the body temperature to drop or rise, incontinence, tremors, seizures and potentially a coma. There is no antidote for marijuana toxicity, but veterinary supportive care is recommended until the symptoms resolve. Inducing vomiting, temperature regulation and monitoring, IV fluids to maintain hydration and flush the system, heart rate monitoring and charcoal administration will help with you pet’s safe recovery.